Learn more about our team & the services we provide. 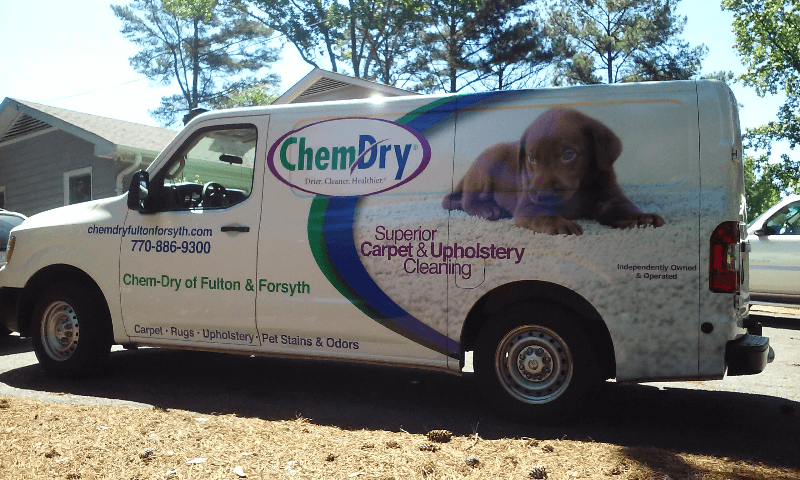 Chem-Dry of Fulton & Forsyth has been locally owned & operated by Pat & Connie M. in Alpharetta, GA since 1995. We provide quality carpet, upholstery, drapery, and area rug cleaning for both residential and commercial clients in Fulton and Forsyth counties. Our professional technicians are trained to deliver top-quality service at an excellent value. We consistently deliver superior cleaning power with green-certified solutions that dry in 1-2 hours, leaving no residue behind. We specialize in pet urine removal treatment, and we guarantee results. Our innovative equipment and powerful cleaning solutions will not only improve the look of your carpet and upholstery, but will also help them last longer. We look forward to working with you and helping to make your home a healthier place for you and your family. Contact us today to get started! Chem-Dry of Fulton-Forsyth is a green company, using non toxic cleaning products. Our products are safe for people, pets and the environment (you can drink the solution) ! we are detailed and rigorous in our cleaning service – this is what our customers demand and this is what deliver. Our technicians regularly undergo yearly testing and knowledge in new products and equipment. We educate our customer so they can make better buying decisions on our carpet, area rugs or upholstery services. We offer our clients a superior carpet cleaning service. Speaking directly with the customer is what we call real customer service! Knowing that we are providing a green cleaning experience to our clients and helping the environment is very rewarding to us. Eventually, Robert Harris discovered the ideal cleaning formula. His unique carbonated solution delivered exceptional cleaning and was also safe and non-toxic. Harris founded Chem-Dry and soon the demand for his superior cleaning services grew exponentially. His entrepreneurial journey blossomed into a thriving success that has continued to grow since those first days in the early 70’s. 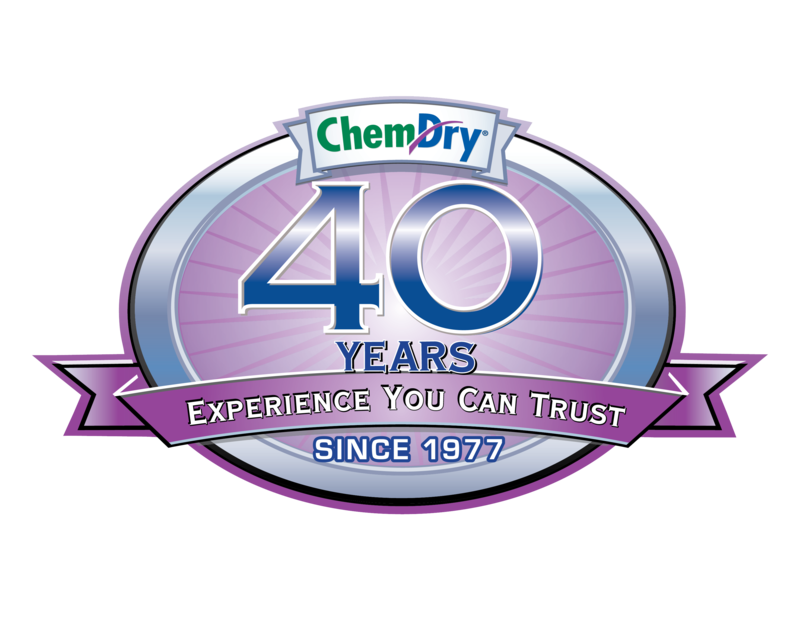 From the very first small group of franchise locations, the original Chem-Dry network has expanded over recent decades to offer thousands of successful franchises throughout the world, including Chem-Dry of Fulton-Forsyth based out of Alpharetta, GA.